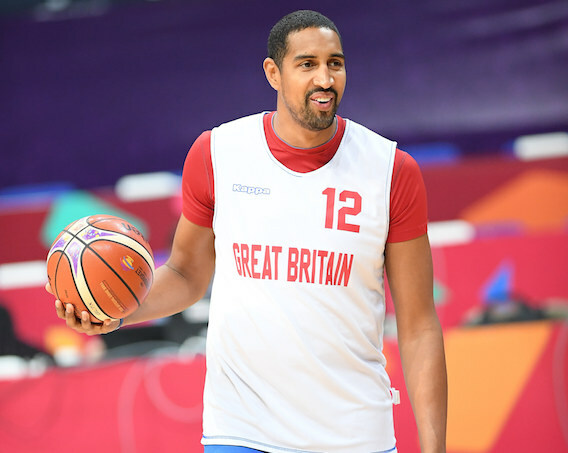 Great Britain captain Kieron Achara is retiring from international basketball. The Glasgow Rocks forward bows out after making 105 appearances for GB – second only to long-time team-mate Eric Boateng – since making his debut in 2008. He led the team with 16 points against China in their lone victory at the 2012 Olympic Games in London and played at three EuroBasket finals. Achara was also Scotland’s youngest-ever cap at age 16 and skippered the side in their run to the semi-finals at this year’s Commonwealth Games. 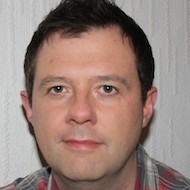 But after turning 35 in July, and with GB about to start on the qualifying process for the 2021 Euros with a fixture against Austria in Manchester later this month, the Scot insisted it felt right to take his leave. “We have a great group of young guys with a massive amount of talent coming through and my desire is that there is room for them to have the same kind of journey that I’ve had,” he said. 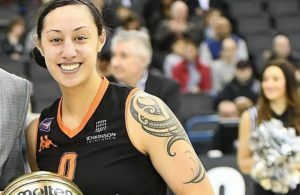 “And after almost 20 years of playing internationally, it’s probably the time for me to focus on other things in life and to start looking ahead to life after basketball when I eventually finish playing for Glasgow Rocks. 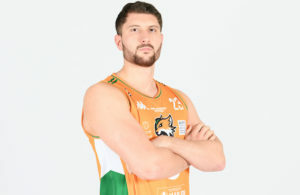 A borderline selection for Great Britain at the outset, he was left out of the squad for EuroBasket 2011 but fought back to become an integral part of Chris Finch’s Olympic squad and then became skipper under Joe Prunty upon the retirement of Drew Sullivan. 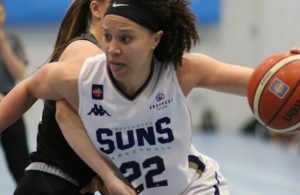 Dan Clark is expected to take over as GB captain but Achara’s vocal influence on and off the court is likely to be missed. “Every good team and organisation needs a player and person like Kieron, an always-ready, do whatever it takes professional with an engaging personality that team-mates gravitate to,” Finch, now an assistant coach at the NBA’s New Orleans Hornets, said. Others among his past colleagues paid their own tributes. Achara already has a developmental role with Basketball Scotland but there will be calls to find him an integral role within the British basketball firmament with his post-playing career plans bolstered by his participation in FIBA’s Time Out programme. Marc Steutel, the GB Under-20 men’s coach, is set to replace the unavailable German Gabriel on Alberto Lorenzo’s coaching staff for the Austrian clash.